The complete trilogy, bundled together for the first time! Follow the story of Nolan Aeron from beginning to end. 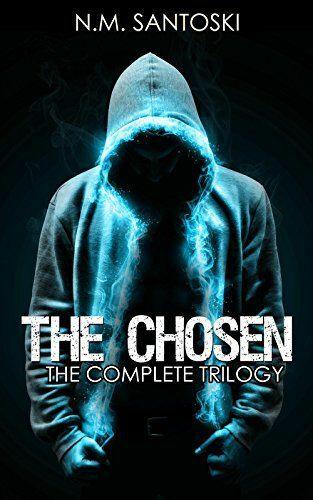 Please note: this is a compilation volume containing all three books of the Chosen Trilogy: Pins and Needles, Evasion, and Swordsmith.